I grew up in Missouri where my family owned a clothing store. Attended William Woods University earning a BFA art and illustration, Served on the Collegiate Government Association and Social Chair for Delta Gamma Fraturnity. During college, spent summers in New York and the East coast, which influenced my love of fashion. After graduation, worked 4 years as a flight attendant based out of New York and Houston. Married my English husband Paul. Started work as a Chanel handbag consultant followed by retail management in the clothing industry. In that time, began modeling in New York and Philadelphia. After living in New York, Houston, Chicago, and Philadelphia, moved to Missouri to be closer to family. Put that art degree to work as a faux painter and architectural and fashion illustrator, as well as, selling real estate. 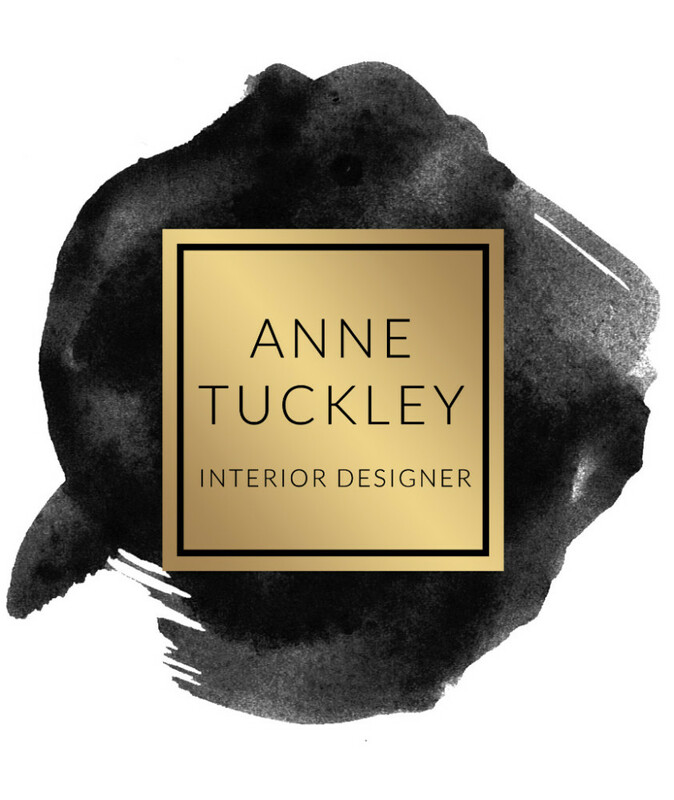 In 2004, Anne Tuckley Home was established and has been going strong ever since, designing hundreds of new construction homes, remodels, commercial spaces, fraternities, galas and events. Fun Facts: Styled the Miss America pageant contestants, provided executive wardrobing, home and lifestyle styling, and have styled the covers and written articles of several industry publications, a monthly contributer to Como Living magazine "What the Pros Know" and Blog. Filmed with HGTV. Served on the Columbia Art League, Miss Missouri Pageant, Chair of American Heart Associations Circle of Red and Go red for Women, Museum of Art and Archeology Boards and currently sit on the Advisory Board for COMO Living Magazine, the Advisory Board for Great Circle and serve as Chairperson for Diamond Night, A Storybook Gala every fall. In my free time I enjoy drawing, visiting art museums, painting, girlfriends, food and wine, yoga, traveling, and most of all spending time with husband Paul and son William.